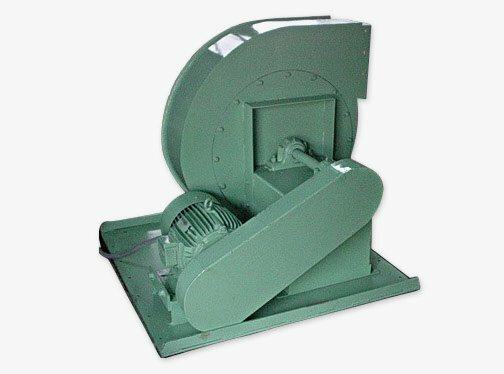 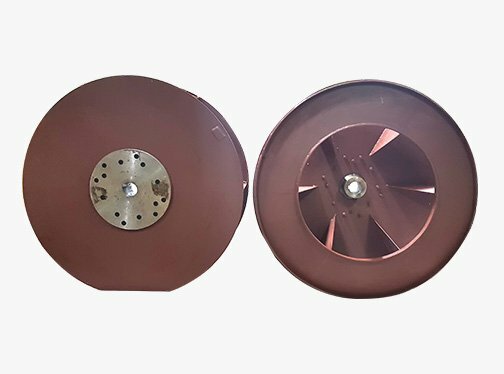 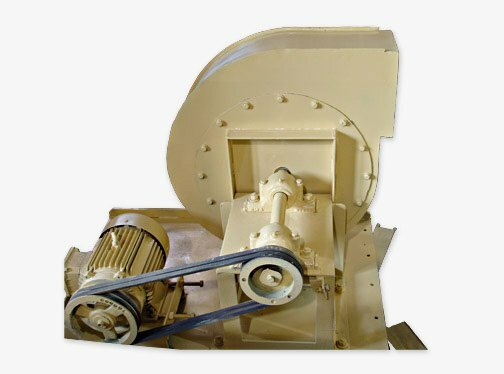 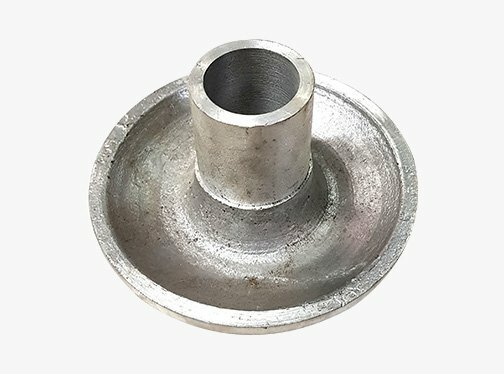 5" dia x 48" / 50" / 52"
5" dia x 60" / 62"
5" dia x 70" / 72"
5" dia x 110" / 112"
We can supply Impeller Fans from 25 MW TO 50 MW as per Customer Requirement. 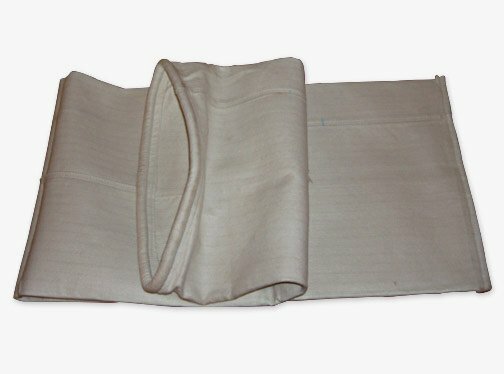 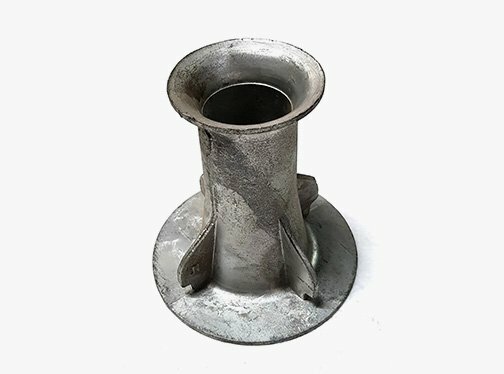 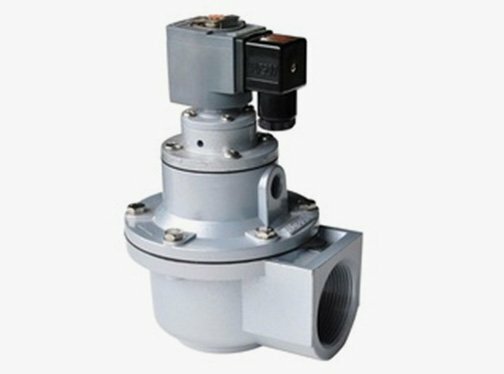 Wire cages are also called as ”Bag Supporting Cages” which are designed specifically for utilizing fabric filter bags with internal support system that holds the filter bag open throughout the particulate collection cycle In Pulse Jet Bag Filters. 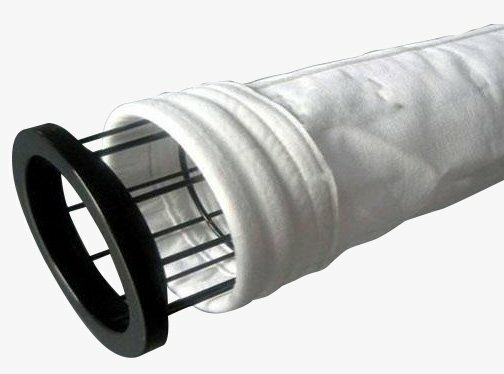 We offer bag supporting cages in various configurations like MS, GI, SS304, SS316 & SS316L with 8, 10, 12, 16 & 20 vertical wires along with horizontal ring spacing made by 3 mm, 4 mm and 5 mm wire diameter to meet various requirements of the clients. 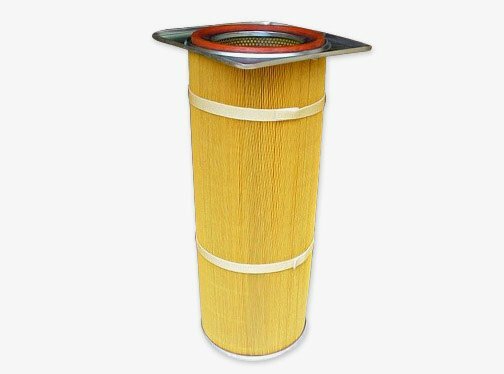 This Cages are strong enough to withstand the pressure exerted during the cycle from filter bag.